From the first sight you wouldn’t guess that this big, futuristic looking orb is used for cleaning, but it is. It’s basically a very cool looking vacuum cleaner. But what makes it different from any other vacuum cleaner? It doubles as a dustbin. Not only can it vacuum your floors from dust, but it can also pick up pieces of trash. When it gets full it automatically returns to it’s charging station and glows. 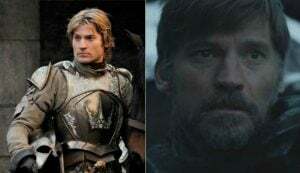 Pretty amazing, isn’t it? This awesome vacuum cleaner might not look as impressive as the previous but it has its advantages. It’s smaller and can get into all corners and under all sorts of beds and tables. Once again it’s one of those freakishly smart robots that can detect walls and furniture and go around or under them, and when it’s running low on energy it returns to the dock station to recharge. A lot of people own dishwashers, but definitely not ones like this. This dishwasher doesn’t fill up with water. It cleans the dishes with air. It’s a completely original concept. The idea is that the dishwasher works in 3 stages. 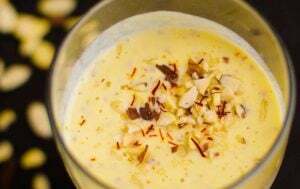 First, it cleans the dish from food leftovers by a high-pressure steam of air. 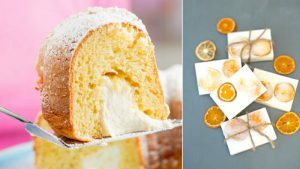 Then it uses steam to remove grease. And lastly, it is uses UV lights to sterilize the dishes. As you can see it’s also quite compact and is perfect for people who live alone and are constantly on the go. Are you really into magic and cleaning? If yes, this is perfect for you. This is basically a magic wand when it comes to cleaning. 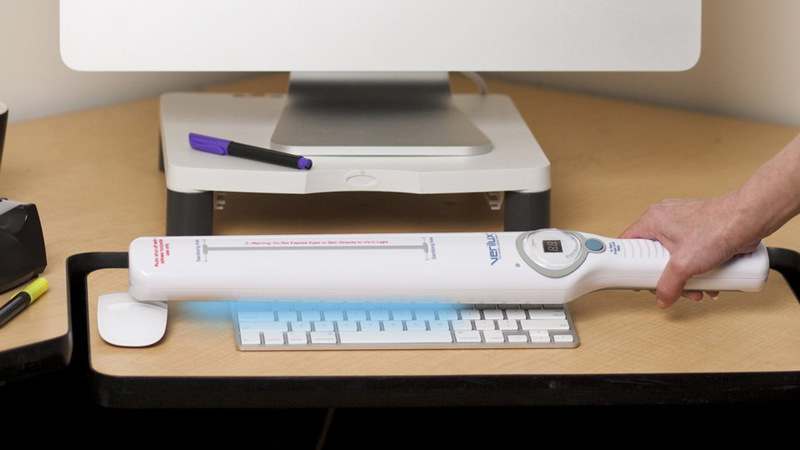 Cleanwave sanitizing wand helps you to get rid of all kinds of germs using UV lights. It works on pretty much all surfaces. You can use it in the kitchen to sanitize your working area, in your kids’ room and bedrooms to sanitize pillows, in the car to sanitize the cushions, it even works for computer keyboards. It’s a brilliant solution for germaphobes and it is medically proven to kill 99% of all germs. This amazing gadget will work miracles for pet owners as it also kills odor causing bacteria. 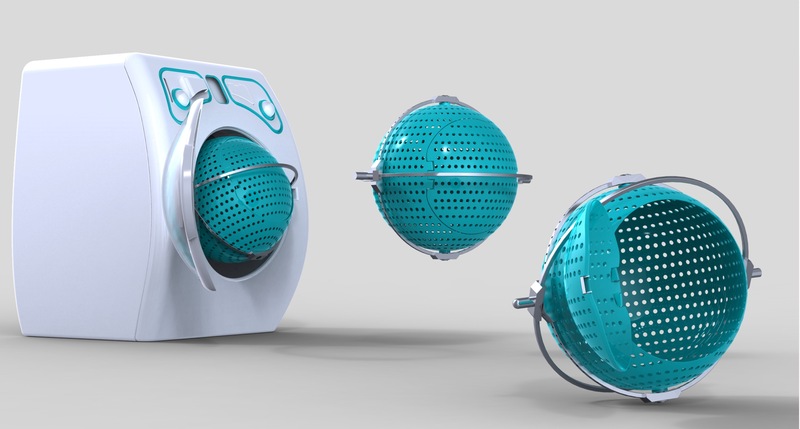 An orbital washing machine is a revolutionary concept. It doesn’t use water or detergent. It works by using dry ice and air pressure to remove stains from clothes. The design of this washing machine is very eco-friendly as it helps to cut down on water usage and it doesn’t use any chemicals which eliminates all kinds of allergic reactions. It’s also supposed to be energy efficient and significantly cut down the time of the washing cycle. Plus it looks very cool. This eco friendly gadget will make you forget about how annoying it is to clean pools. 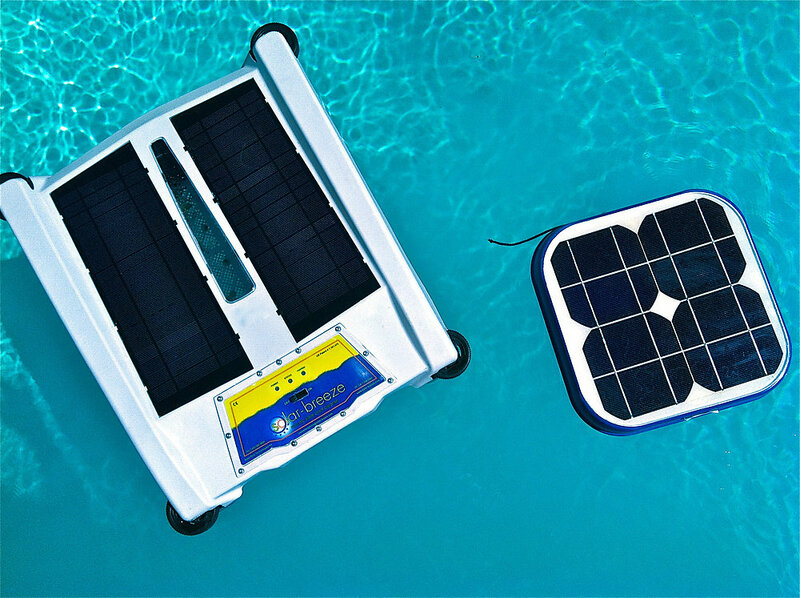 It’s powered by solar energy, so you don’t even have to worry about batteries or electric wires, which means it’s way safer for pools. This handy gadget basically floats in your pool and skims the surface of water, collect any leaves or fallen debris before it even has time to settle at the bottom of the pool. With the help of this gadget your pool will always be swim ready, and you don’t have to rush and hand filter the pool before the guests arrive. It’s fast, effective and solar powered – what’s not to like? 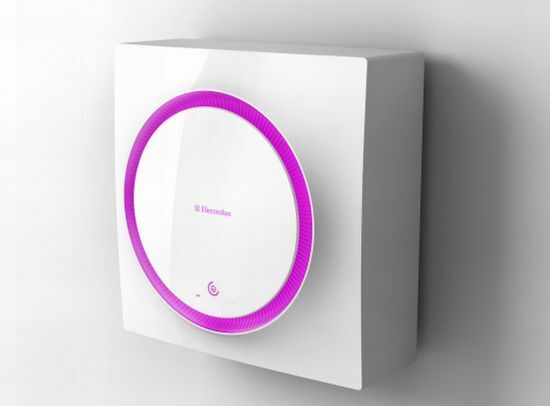 This truly amazing gadget won the 2013 Electrolux Design Lab Competition thanks to it’s originality and innovative design. This cleaning system uses hundreds of tiny little robots that clean your house. MAB scans the room and determines what areas need cleaning. 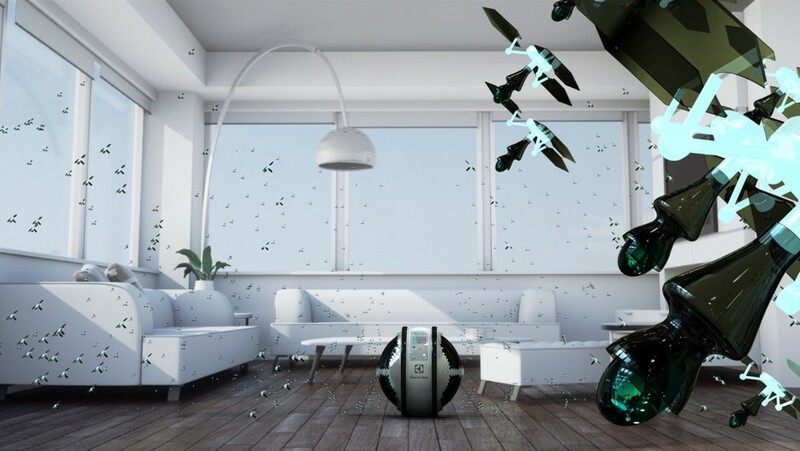 The micro-robots, filled with drops of water and cleaning liquid, are sent from an orb to the area that needs cleaning to do the tedious job for you, once they’re done, they return to the hub for filtering and recharging. Our next gadget pick is a window cleaning robot. It can automatically detect the size of the window and choose the most efficient cleaning program and setting. This is a perfect solution for the lazy. No more spraying and wiping and worrying about smudges. All you have to do is stick it on the window or mirror or any glass surface and press a button. Washing machines are usually quite big and bulky and if you live in an apartment you might struggle to find a space for it. On the other hand, going to the laundromat can be quite inconvenient. 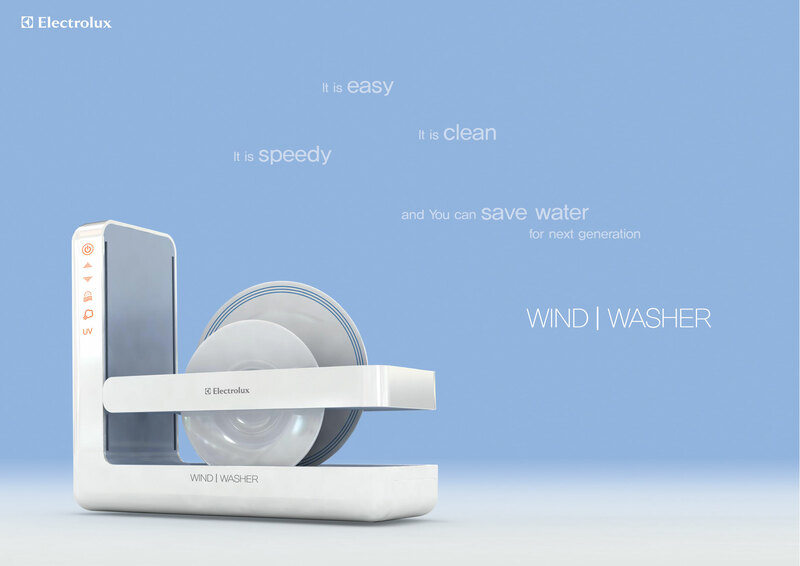 That’s why Electrolux came up with this amazing washing machine. It’s small, compact and looks aesthetically pleasing, which isn’t something you can say about other washing machines. 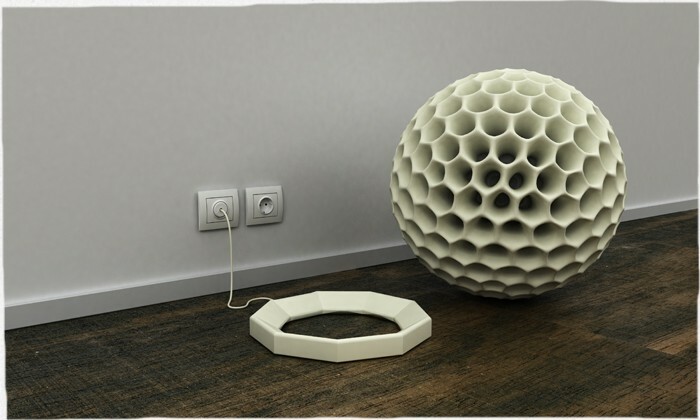 You can mount it on a wall or hide it in a closet if you want. The small size of the washing machine means it can only do small loads, but hey, you have to sacrifice something. 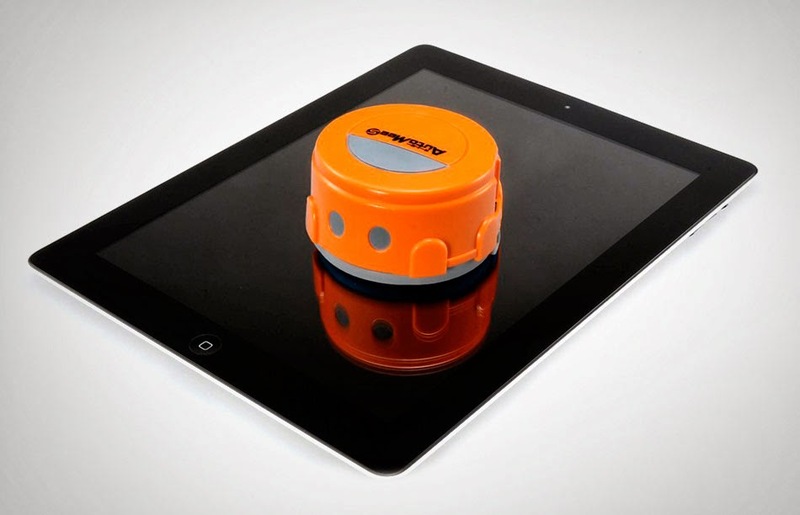 This next little robot is meant for cleaning your gadgets. It’s small enough to fit into your palm and will be of big help to all smartphone tablet owners. It has two cleaning pads on the bottom that will wipe away any fingerprints or smudges and get rid of annoying dust particles. It’s also completely automated, which means you can just leave it on your tablet and it will turn around when it reaches the edge of the device. 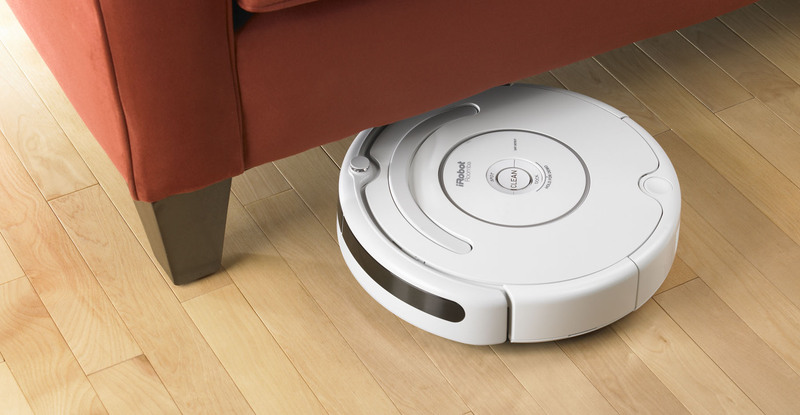 It’s basically a mini Roomba for your tablet and smartphone.